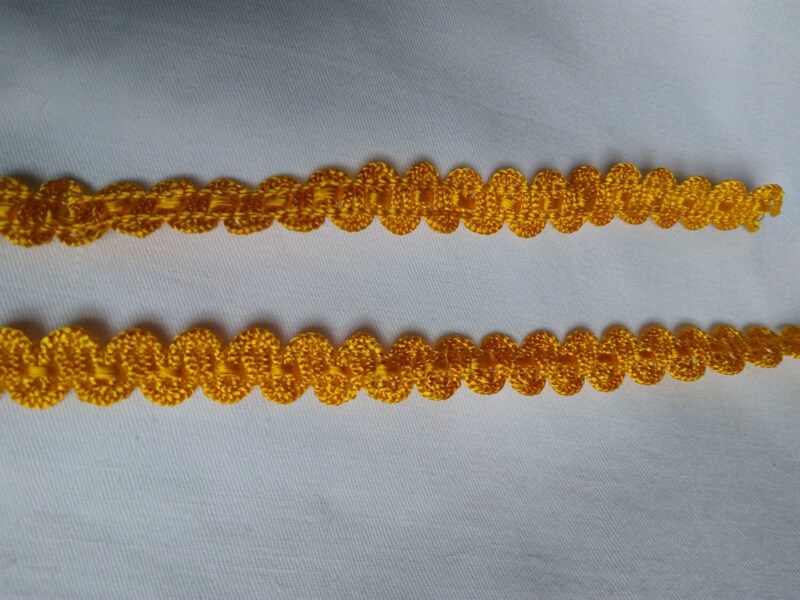 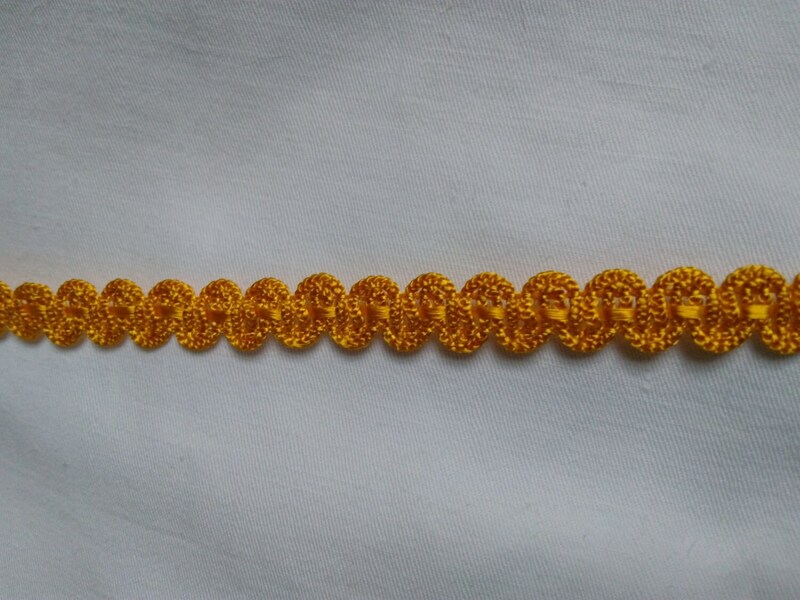 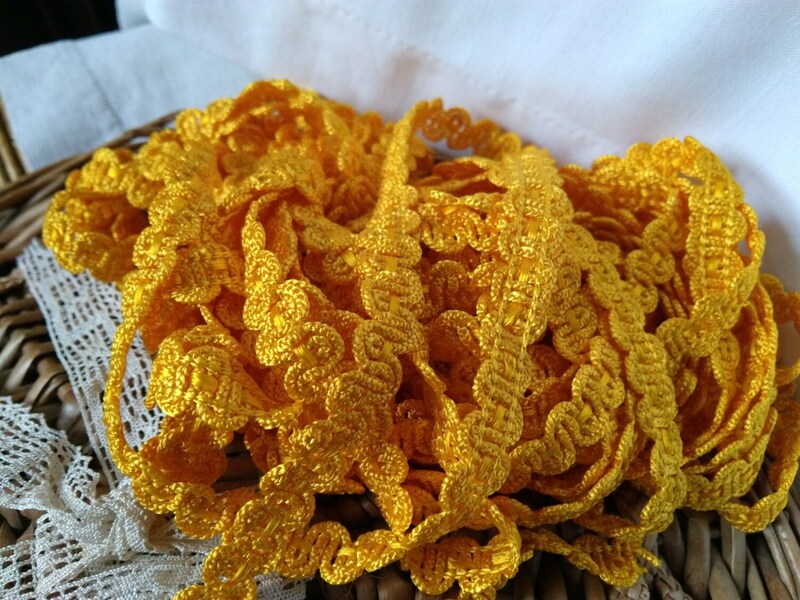 Gorgeous Antique French trim .Yellow silk passementerie. 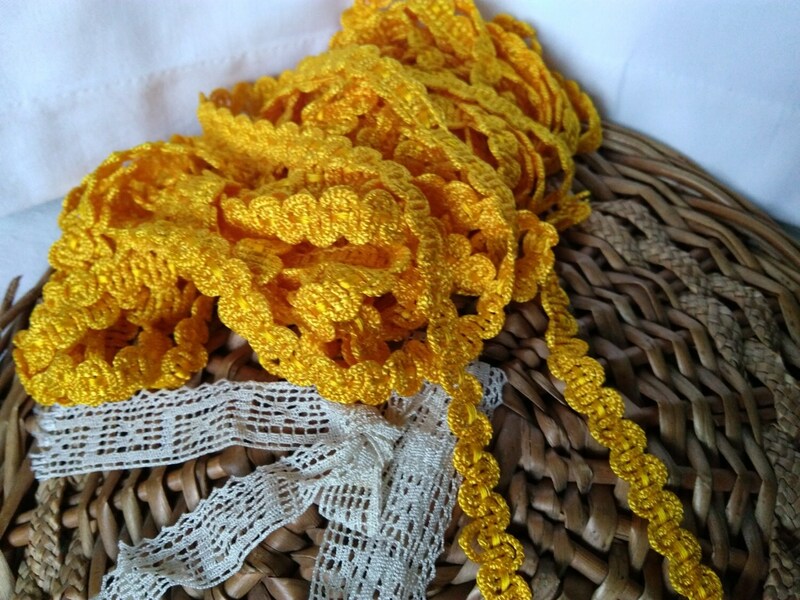 New Old Stock Haberdashery. 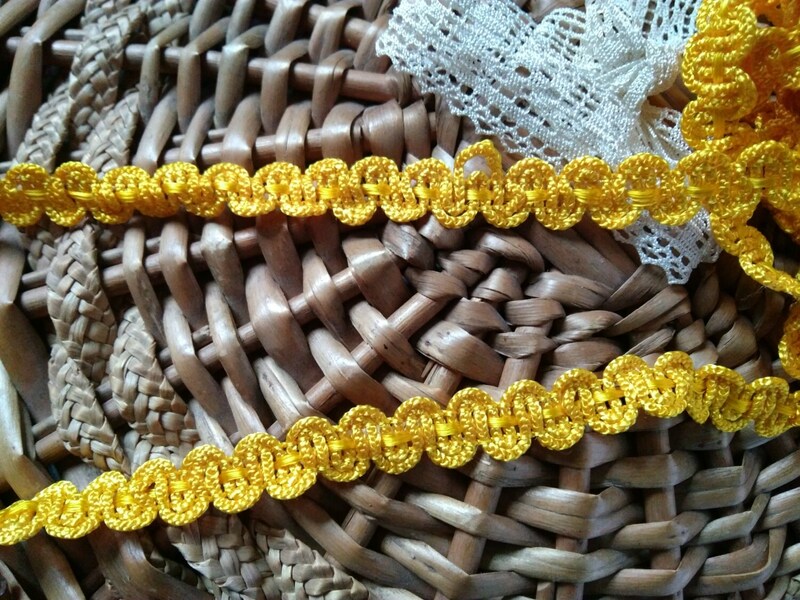 Fantastic Antique French trim for sewing projects or Home Decor.